If you’re looking for private yoga tuition in London it’s easy to feel overwhelmed by all the options out there. Whether you want a serious sweat or just some help stretching out and becoming more flexible, we’ve found the best yoga teachers in the capital. Discover our guide categorised by area, making it easy for you to find your perfect match. In Kentish Town and the surrounding areas, the best private classes are taught by Petra, a yogi certified by the International Association of Yoga Therapists (IAYT). She specialises in musculoskeletal problems as well as other more common ailments including asthma, diabetes, acid reflux, IBS and high blood pressure. You can book her for one-on-one sessions at her studio or she can come to your home. The prices are fixed no matter how many people attend the session, so why not have a few friends join you for no extra cost. Originally finding yoga as a remedy for her sports injuries, Katherine of Raven Yoga has since become a fully fledged yoga teacher. She now runs classes as well as private one-on-one lessons in the Greenwich area. After an initial consultation you can set up weekly appointments either at her home in Maze Hill or at your house. You’ll not only learn Vinyasa yoga poses but also the power of breath for a meditative experience that is also very fun. If you’re in Brixton, Streatham, Herne Hill or anywhere south for that matter, book in with Chris from Yoga with Chris. She has her own private studio where she teaches therapeutic Hatha yoga to suit your needs. There is a no pain guarantee during the sessions, and she will aim to create a sequence unique to you so you can practice at home. After years in the TV industry Sophie Dear from Sophie’s Fitness retrained as a yoga teacher. She now teaches classes and gives private consultations in the Fulham area. 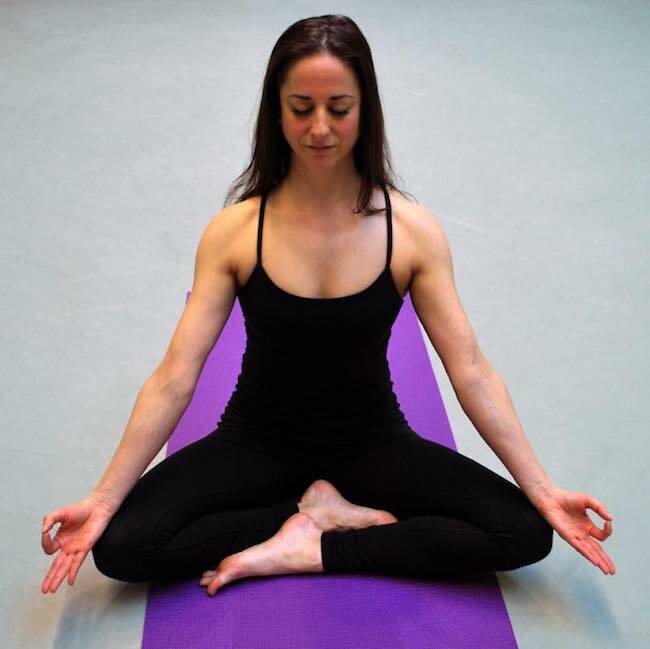 Vinyasa Flow is her primary yoga style however she can tailor a class to suit your needs. 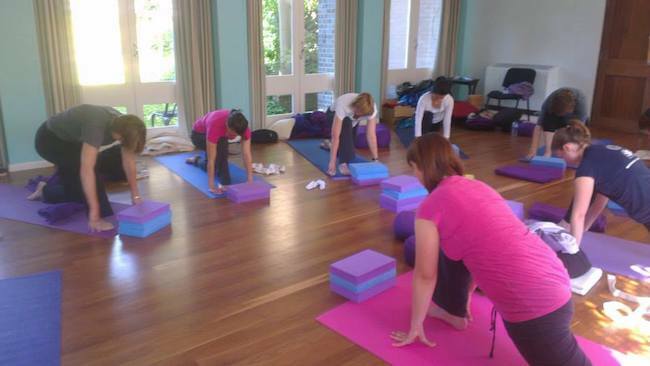 She also specialises in pre and post natal yoga so if you’re expecting or have just had a baby.